This article first discusses the history and ideology of fairy tales. As Walter Benjamin said in his essay “The Storyteller”, rumors and information were spread verbally, from person to person. So were fairy tales. Through storytelling, the history and experience is spread from generation to generation. So that audience, especially children, gather to listen to the folks and stories about things “long long ago”, sharing the memories and experience of the storytellers. Based on this idea, the article further analyses the utopian function of fairy tales, which depict the feasibility of utopian alternatives by means of fantastic images. Because in the name of fairy tales, anything is possible. Apart from hope and wish, there was dissatisfaction in fairy tales. Ernst Bloch placed special emphasis on dissatisfaction as a condition which ignites the utopian drive, so that it remains a powerful cultural force among the audience, urges them to resist, to change the unreasonable things in the world. At last, it comes to the ethical use of fairy tales with children. Many scholars, like Bruno Bettelheim and Julius E. Heuscher, have done some psychiatric and psychological research on the meaning and usefulness of fairy tales. Different from those, this article mainly talks about the literary education in fairy tales, how the words, characters and plots play a role in education. 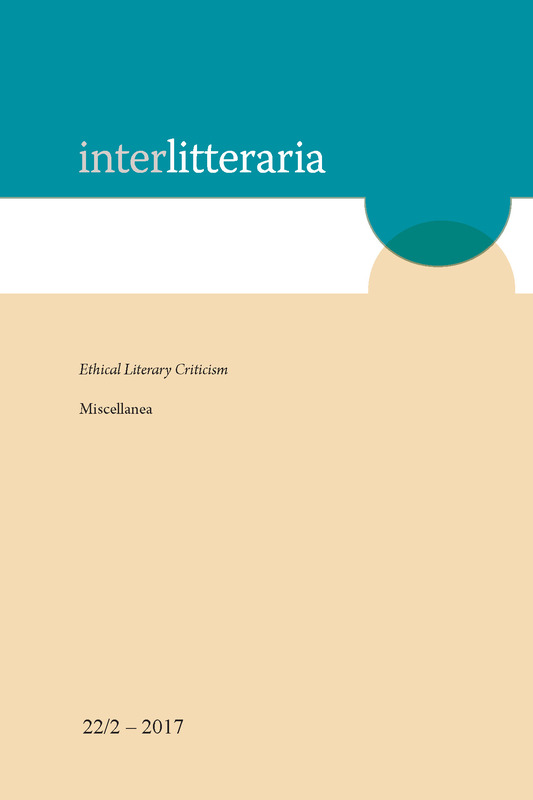 Copyright (c) 2017 Interlitteraria The contents of Interlitteraria are published under CC BY-NC-ND licence.